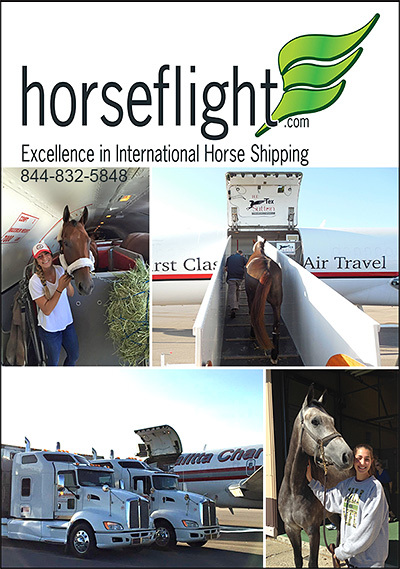 Equine Air Transportation or Horse Air Transportation is vital if you need to ship your horse over seas. Air Transportation For Horses is even available here within the USA. 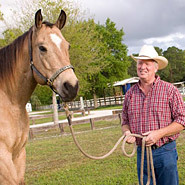 Make sure you have the BEST Air Transportation company for your horse or horses when traveling by air. Information on affordable, reliable and reputable flight companies is here.